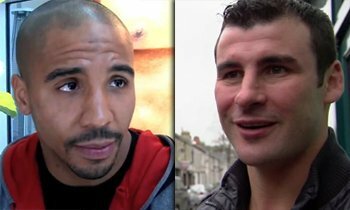 How would tonight’s Andre Ward match up against the Joe Calzaghe who beat Mikkel Kessler? 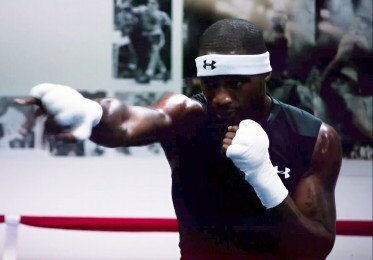 Ward vs Dawson – Can’t get cuts out of your mind? 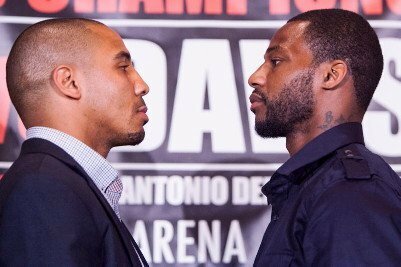 Ward vs. Dawson: Just the Facts!